Houston-bred Brian Puspos, already an internationally recognized artist both as a musician and a choreographer, has announced the release of his new EP, Sweet 290, set to drop on September 4, 2017. 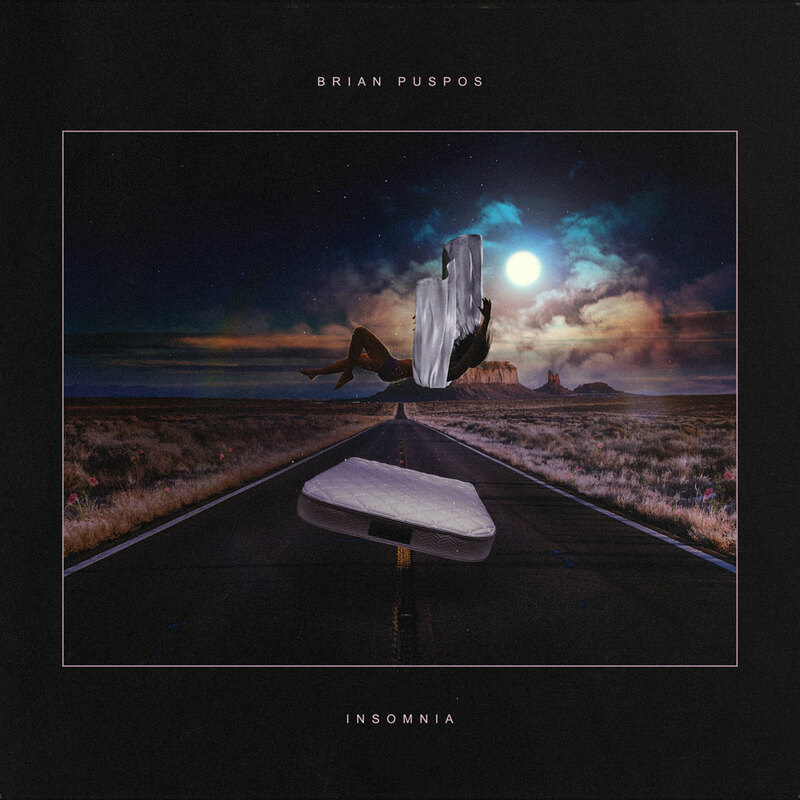 To celebrate the forthcoming release of his new EP, Brian debuted his new single entitled "Insomnia" today. Brian and producer August Rigo (Justin Bieber, Musiq Soulchild, Cheryl Cole), wanted to take the passion and soul of the early 2000's and put a modern spin on it and that's what the audience will experience on Sweet 290. Brian describes the EP, "Sweet is a play on the word Suite, and 290 is the main highway in Houston. It was the road I took for all those late night "you up" drives, the road to love if you will. We really honed in on making music I love, and the music I love are those baby makers. I grew up on that music." With a following reaching over 1.3 million people, Brian has showcased himself as a passionate individual with a strong vision. Having gained national fame after competing twice on America’s Best Dance Crew with two separate teams, Brian has become one of the world’s most sought after choreographers, teaching and performing in 43 different countries over the course of four years and going on to choreograph videos for and work with the likes of Chris Brown, Marques Houston, Justin Bieber and K-Pop stars SHINee and EXO, as well as creating his own videos on his YouTube channel, gaining over 55 million views.